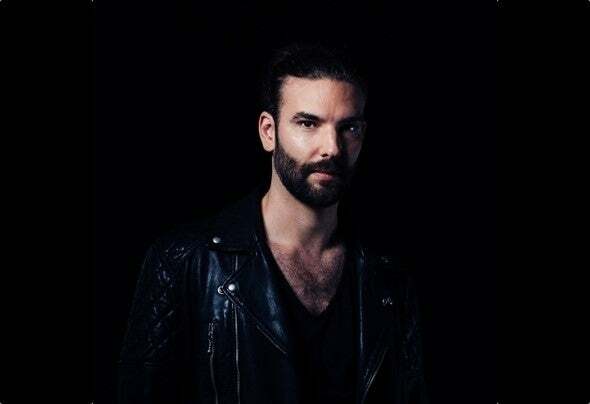 AMSTERDAM, September 20, 2018 – Fresh off a colossal North American tour with performances in Mexico City, Los Angeles, New York City and Burning Man, Dutch producer Eelke Kleijn has released the latest single “Drive,” off his impending ‘Moments Of Clarity’ album. Arriving as the fourth track off his upcoming third LP, the deep house savant steadily continues to build anticipation for the project before it drops on November 22nd on his DAYS like NIGHTS imprint. Blurring the lines between electronic music producer and contemporary composer, Eelke Kleijn holds a diverse catalog of music that includes engaging movie scores and pulsing dancefloor tracks. Following up previously released album singles “The Calling,” “Punta Cana” and title track “Moments Of Clarity,” the newly released “Drive” finds its home on the project by once again diverging from the producer’s usual progressive signature sound. With energetic production that channels an 80s vibe, Eelke Kleijn travels in a synth-pop direction while still effortlessly tying in the familiar complexity and emotive melody that keeps fans coming back for more. Eelke Kleijn has made a name for himself in both the Hollywood and music worlds, crafting tracks for films like “Parker,” “Rush,” “The Crossing” and “This Means War” and producing songs on established labels such as Anjunadeep, Ultra and more. His bootleg remix of “The Hanging Tree” from blockbuster hit “The Hunger Games” with Jennifer Lawrence topped the charts in 2016, launching the producer to international fame. Adding label head to his repertoire, Eelke Kleijn launched his DAYS like NIGHTS imprint in January 2017, charting releases from rising producers such as Jan Blomqvist, Martijn Ten Velden and more. Taking the label on the road, the DAYS like NIGHTS event series debuted in the United States this summer with a sell-out show in New York City, with more highly anticipated events to come. Next Post Aylen + Torres “Bomb” / Freq Skanka EP | Psycho Disco!